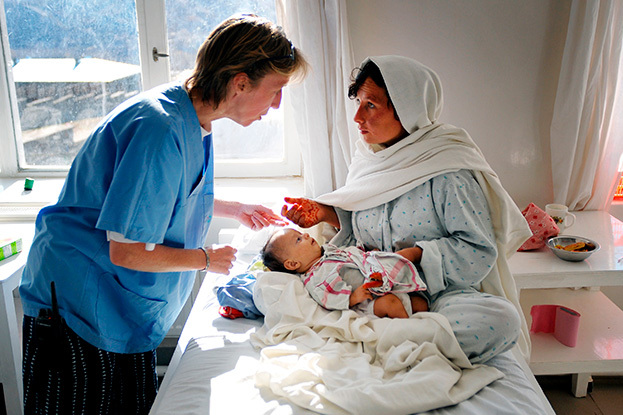 Anabah Maternity Centre in Afghanistan, in the Panjshir Valley. Pupa has supported the centre by contributing to its construction and to the costs of maintaining the surgical block, which has enabled the level of assistance and care to be improved. 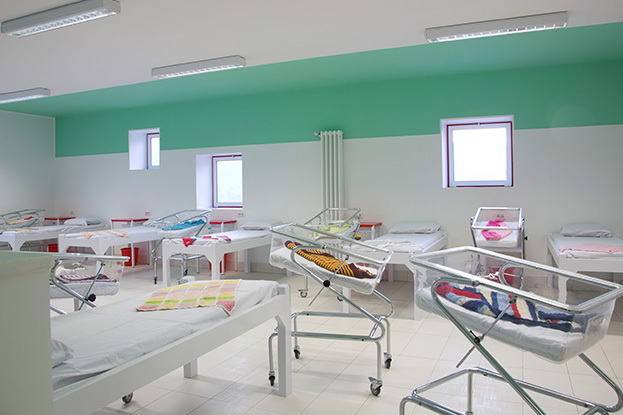 Today the new capacity of the facility guarantees 7,000 deliveries per year and the related gynecological and neonatal services. 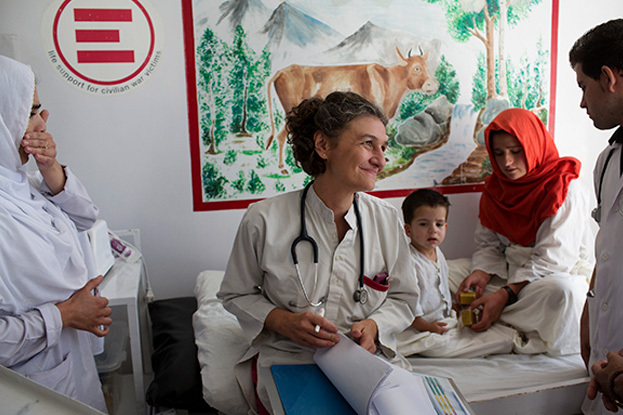 The importance of the facility is not limited to health care: it is also a training centre for Afghan staff, made up only of women who work every day in contact with the international team. 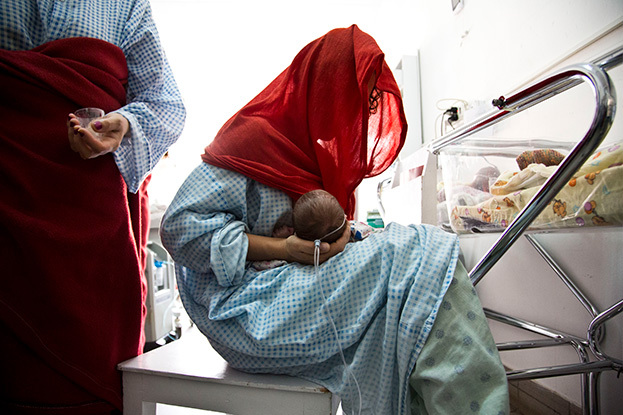 The Anabah Hospital has been recognised by the Government as a national training centre for women specialising in Obstetrics and Gynecology, becoming a symbol of female emancipation. Pupa and Emergency, working together for the rights of women and their children.